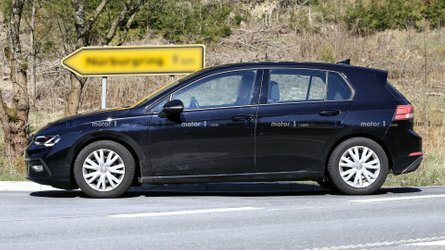 After shipping a total of 507 entirely electric i-MiEVs in Estonia a few years ago, Mitsubishi has now delivered an impressive 635 Outlander PHEVs based on the facelifted version. Both contracts were signed as part of the Green Investment Scheme, an international emissions trading plan with the purpose of reducing CO2 emissions and greenhouse warming gases. The massive fleet of green SUVs was transported to Kiev and there was a delivery ceremony organized in the country’s capital where the Prime Minister of Ukraine as well as MMC’s president and chief took part in the festivities. On sale since 2013, the Mitsubishi Outlander PHEV has been the best-selling plug-in hybrid vehicle in Europe for no less than four consecutive years and had registered cumulative sales of 80,768 units by the end of last year. To refresh your memory, the thrifty SUV is powered by a 2.0-liter, four-cylinder gasoline engine developing 121 horsepower (89 kilowatts) and 140 pound-feet (190 Newton-meters) of torque. It works together with two electric motors, with the one at the front axle rated at 60 hp (25 kW) & 101 lb-ft (137 Nm) whereas the rear one is slightly stronger as it produces 60 hp (25 kW) & 144 lb-ft (195 Nm). With a combined output of 203 hp (149 kW), the Outlander PHEV needs 11 seconds until 62 mph (100 kph) and tops out at 106 mph (170 kph). 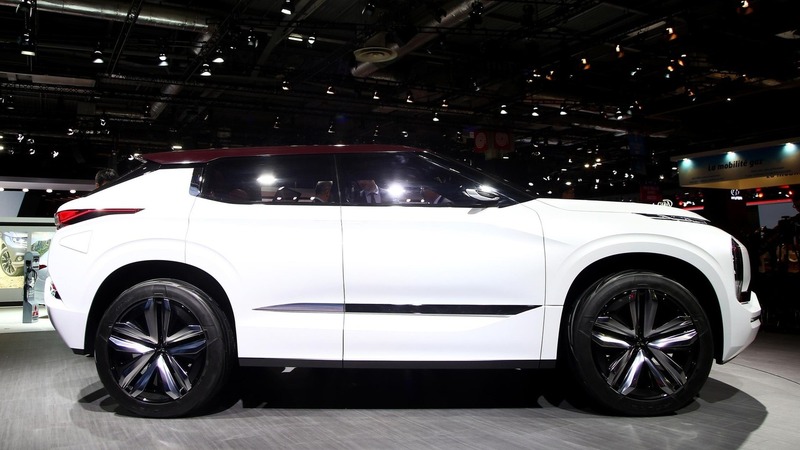 Tipping the scales at a hefty 4,101 pounds (1,860 kilograms), the plug-in hybrid SUV can be driven solely on electric power for up to 33 miles (54 km). 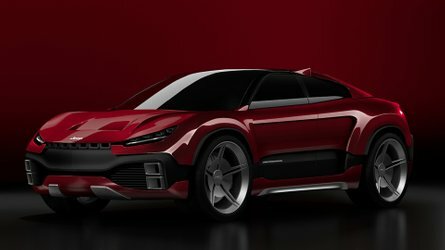 Mitsubishi has already previewed the next-generation model by introducing the GT-PHEV concept (pictured above) at last year’s Paris Motor Show, but it’s going to take a while until the showcar will make the transition towards a production car. 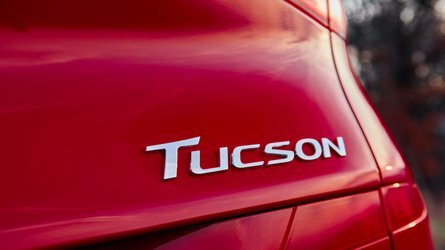 If it will carry over the concept’s specs, the new Outlander PHEV will employ three electric motors teamed up with a conventional 2.5-liter gasoline engine. 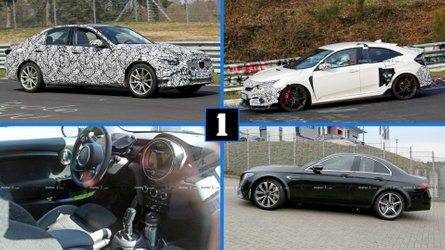 The concept had an all-electric range of 75 miles (120 km) and a total range of more than 745 miles (1,200 km). 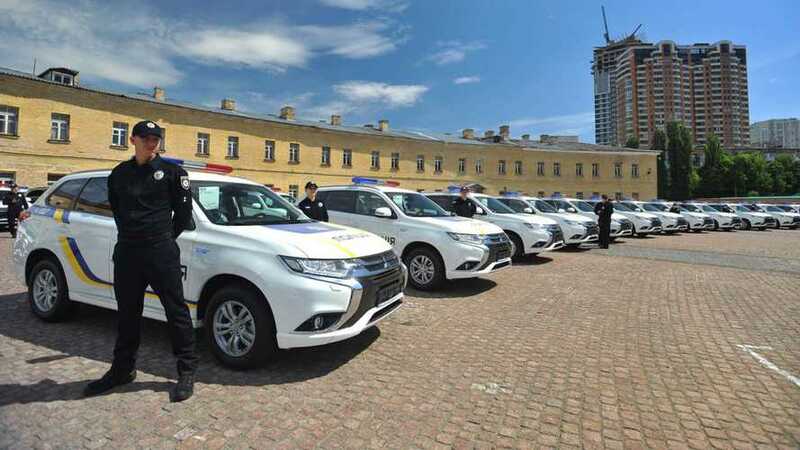 Tokyo, May 26, 2017 – Mitsubishi Motors Corporation (MMC) today announced that it delivered 635 Outlander PHEV vehicles to the National Police of Ukraine on May 25 through its local importer and distributor MMC Ukraine*1. The delivery ceremony held in Kiev was attended by the Prime Minister of Ukraine and Osamu Masuko, MMC president and chief executive. The vehicle order stems from an emissions trading agreement signed by a number of Japanese companies with the Government of Ukraine. 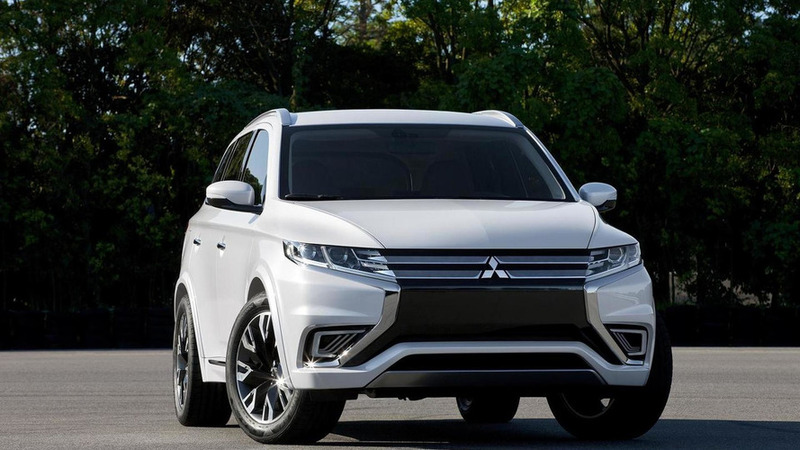 As part of its policy to reduce CO2 and greenhouse warming gases using the Kyoto Protocol Green Investment Scheme*2, the Ukrainian government will use the Outlander PHEVs as police vehicles. This marks the second time MMC has supplied vehicles under the Green Investment Scheme, the first being to deliver 507 units of the i‐MiEV all-electric model to the Government of Estonia that began in October 2011. 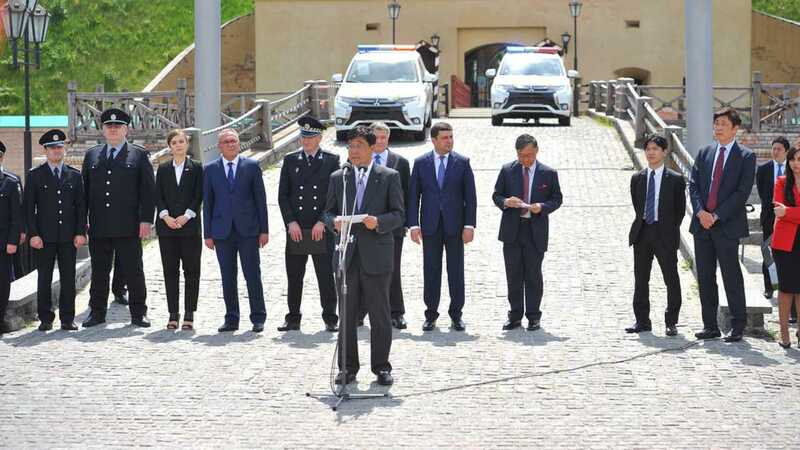 At the delivery ceremony, MMC President and chief executive Osamu Masuko said: "I would like to thank the Ukrainian government for evaluating our Outlander PHEV highly and deciding that it is the right option for the country's police force. The Mitsubishi Outlander PHEV is not only environmental-friendly but also contains our latest technologies such as our advanced 4 wheel drive system "Super All-Wheel Control", which makes it highly suitable for police use." Since its launch in 2013, the Outlander PHEV has recorded cumulative sales of 80,768 units (as at the end of 2016), and has ranked the best-selling plug-in hybrid vehicle in Europe for four years in a row.